McGrath’s femme fatale inspired lipsticks offers opaque lipsticks that come in several dark shades. One of them, Guinevere, is a luscious plum shade that reminds me of autumn leaves. It’s great to wear during the day if you are looking for a shade that meets in the middle. It’s not too light but not too dark either. It can go with anything. 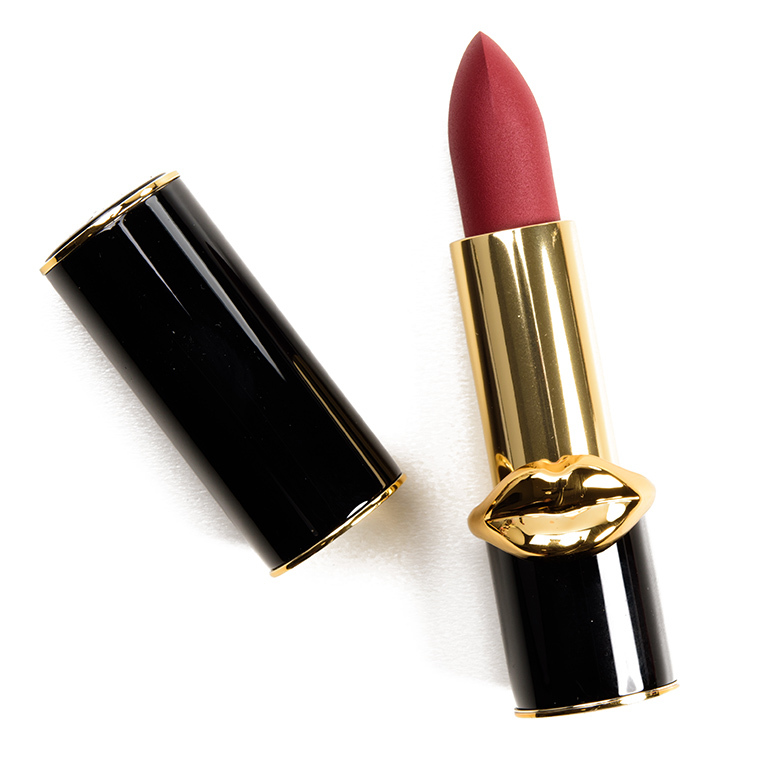 Fall is usually the season for darker lip shades but this one is for the ladies who prefer to keep things bright. 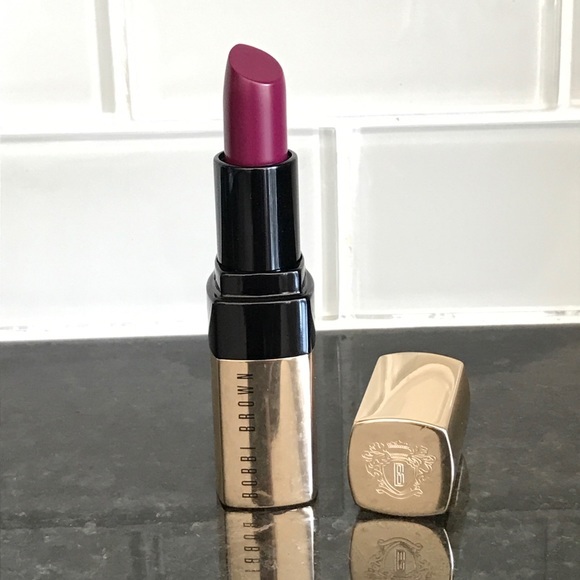 Bobbi Brown’s Vibrant Violet is a fun shade rock this fall that will make your lips pop. A crisp red lip is perfect for fall. 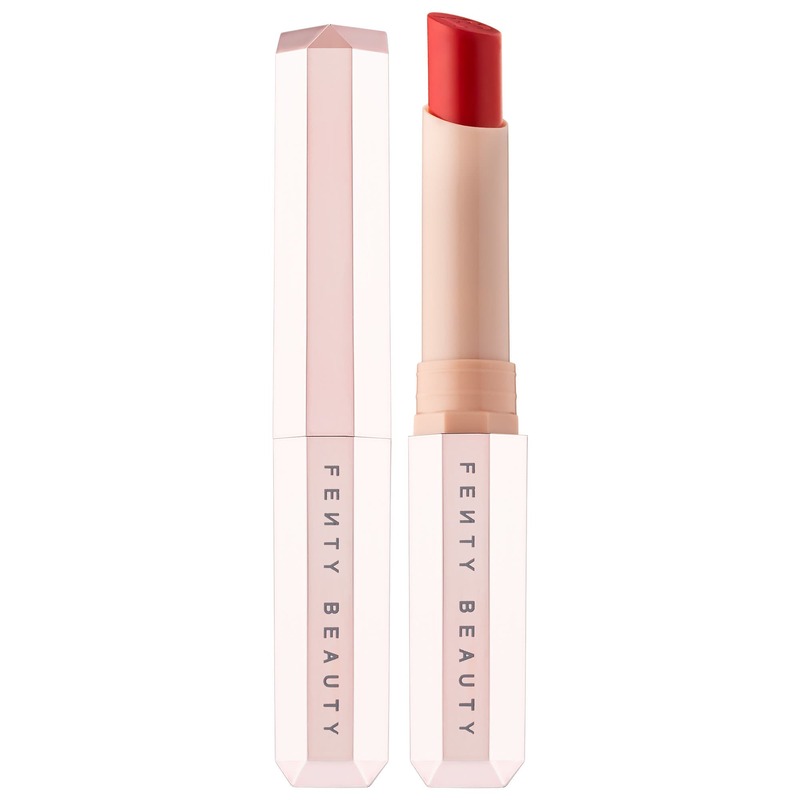 Why not treat yourself this year to a Fenty lip product made by bad girl RiRi herself? Rihanna’s Fenty makeup line is lit and her matte lipstick in Royal Red is a knockout color. Deep purple is ideal for those late night evenings with your girls or your man. Black Radiance brand new long-lasting matte shade will do the trick. Now you are ready to find your next go-to fall shade! There are many shades to choose from. Don’t be afraid to go bold and beautiful this season.